Today we are looking at a sensitive subject for many people. This TDI nonsense has been going on for over a year now, and I am glad to see something finally happen. For the last six months, my dealership has been slower than it has ever been. This is an issue across the US with many dealerships. While I don’t think we will ever fully recover from Dieselgate, at least we are moving in a positive direction. Trouble viewing? Watch “How The TDI Modification will Impact The Car” on YouTube. As always I love to hear your thoughts. Please post them in the comments section below. 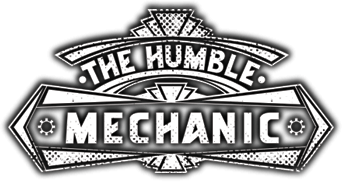 Again, if you have a question for a show, email me Charles(at)humblemechanic(dot)com with Question for Charles in the subject. Also if you have an idea for a show you can email me, or use the contact me form! Any news on the 2009 CBEA modification?